Love is an emotion filled with twists and turns. 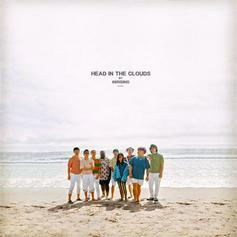 The 88Rising label releases their debut project "Head In The Clouds." 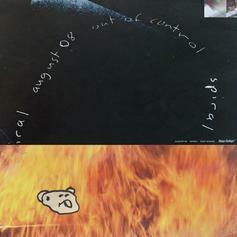 Rich Brian, Higher Brothers, August 08 & Joji Link For "Midsummer Madness"
88Rising brings out the big guns for melodic new single. 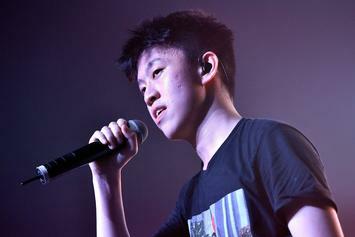 Rich Brian's album drops February 2nd.